A home is a very personal place where memories are made and items with sentimental value are on display. Most of all, a home is also where a family rests and relaxes in a safe environment. 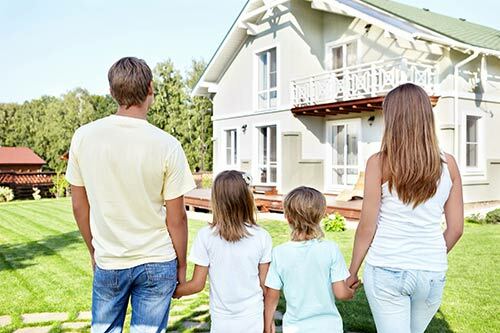 Whether the home is the primary residence or the family vacation spot, Rollok is here to provide a wide range of rolling security door and roll shutter solutions for residential security applications that provide a layer of protection for what means the most to the home owner. Rollok security rolling door and rolling security shutter solutions are available in a wide variety of colors and material types. 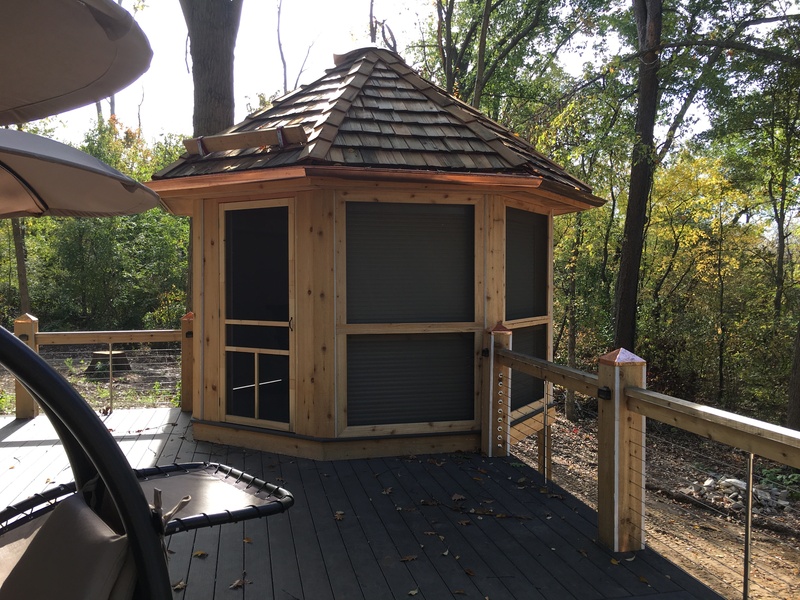 Many Rollok residential security solution options have a design with a foam core, providing a great defense to the solar heat attempting to penetrate the home. In addition to this important energy saving feature all Rollok rolling security doors and rolling security shutters reduce the amount of light and noise that enter a space. As a result, the home owner receives layers of protection in additional to a great design and look. Rollok rolling security door and residential security shutter solutions will compliment the home and not detract from the design or aesthetics of the design. 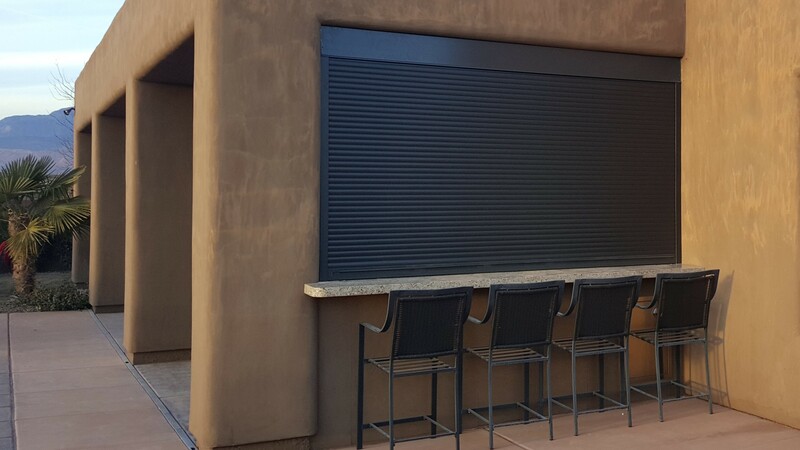 Unlike security grills, bars, or traditional shutters, Rollok security shutters roll up and into a small box when not in use therefore the focus is on the home rather than what is mounted on the window or door. Therefore, when the security shutters are needed they are rolled in the down position yet, when they are up do not intrude on the opening. Looking for a residential security solution that adds value rather than detract, call Rollok.